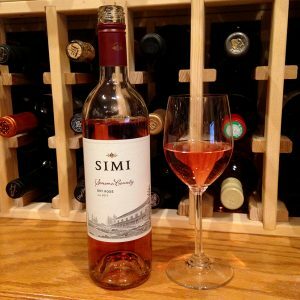 Deep salmon-rose color; cherry candy, strawberry, red fruits, tangerine on the nose; strawberry, cherry, red fruits, red watermelon, redcurrant on the palate. 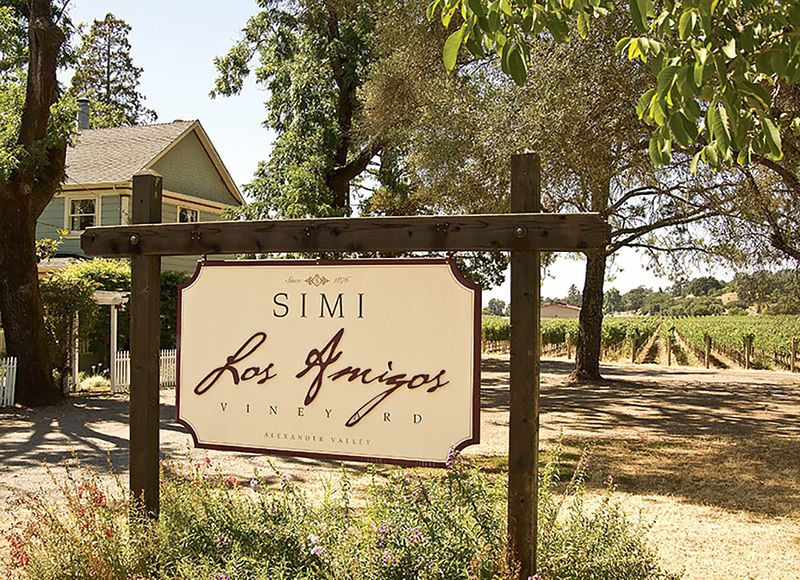 Dry; sips like strawberry cream soda; excellent acidity (3,3 pH); vivid red fruits—cabernet sauvignon is lead grape (64%), abetted by merlot (21%) for softness, malbec (6%) for spice, syrah (5%), zinfandel (2%), and graciano (2%); mostly from Simi’s Los Amigos estate vineyard on the Alexander Valley floor. The blend changes slightly from vintage to vintage. Crisp, clean, pleasant finish where the acidity performs. Nice layers of strawberry and cherry flavors held together by good tannic structure, balanced by good acidity. Fermented 100% in stainless steel. Brothers Giuseppe and Pietro Simi began making wine in Sonoma County in 1876. Simi has continuously made wine in the same stone cellar in Healdsburg since 1890. The Simi brothers ran the winery until their sudden deaths from the flu within a month of each other in 1904. Giuseppe’s 18-year-old daughter Isabelle took over management. 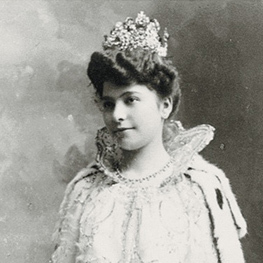 When Prohibition came, she sold the vineyards, but kept the cellar and the wines within. When the idiocy of Prohibition ended in 1933, Isabelle has 500,000 cases of perfectly cellared wines ready to sell to the wine-thirsty public. Never underestimate a smart woman. The wine label says this is a tribute to Isabelle and the rose garden she planted and maintained during her eight decades at Simi. Isabel sold the winery to Russell Green in 1970 but continued to work there. 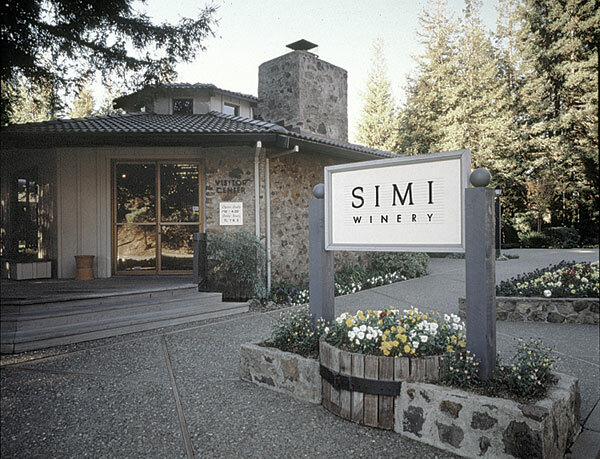 In 1973, Maryann Graf, the first woman to graduate from an American university with a degree in oenology, joined Simi. 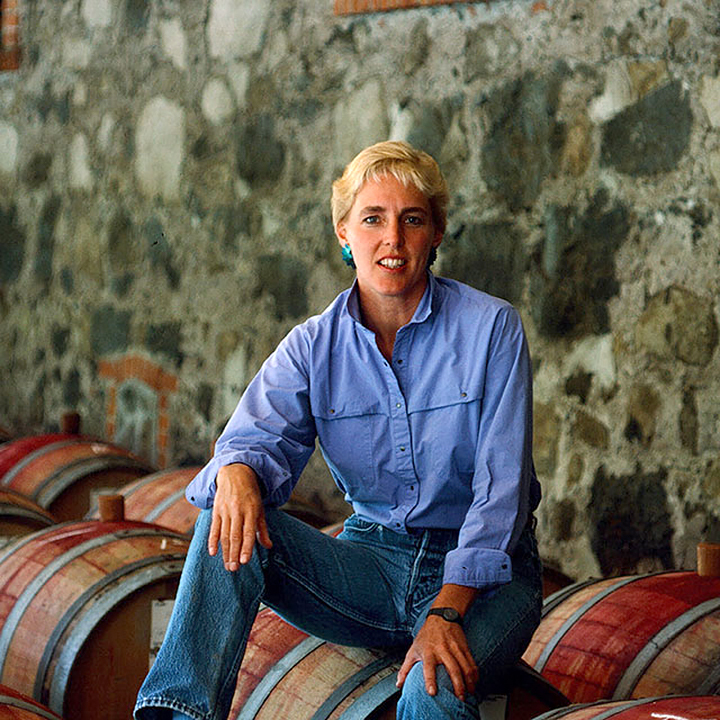 In 1979, Zelma Long—one of California’s most prominent winemakers—modernized the winery. Moët-Hennessy purchased the winery in 1981 and began re-acquiring the vineyards sold at the start of Prohibition. Long continued at Simi as president and CEO. In 1999, Moët-Hennessy sold the brand, winery, and vineyards to Constellation Brands, the owners today. Constellation continues the female management of Simi—why mess with a winning formula. Susan Lueker is director of winemaking. She is a UC-Davis grad and has been with Simi since 2000. 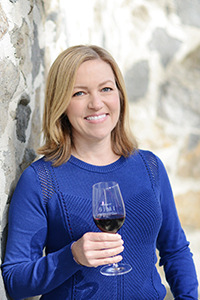 Lisa Evich is the winemaker; she studied water quality and hazardous materials management at Sonoma State University before succumbing to the lure of winemaking while working as a lab technician at William Hill Winery. This is her second stint at Simi. Tom Gore, who has his own brand (reviewed several times on this site/blog) is the vineyard director. Simi was green certified in 2008.